How Does Roadside Advertising Affect Drivers and Traffic Safety? Home › Advice › How does roadside advertising affect drivers and traffic safety? Does roadside advertising distract drivers? Roadside advertising has one purpose, and one purpose only: to distract drivers. While we can turn off our phones or avoid eating, smoking or shaving in the car, there’s very little we can do to avoid roadside ads. And when you have illuminated digital dynamic ones like in the photo above (yes, that’s the famous [and highly original] Willy Moon and Natasha Kills), they can be distracting 24/7. Wherever possible, billboards shouldn’t be placed at an intersection. Drivers need to be fully focused at an intersection and could be inadvertently distracted by a billboard. 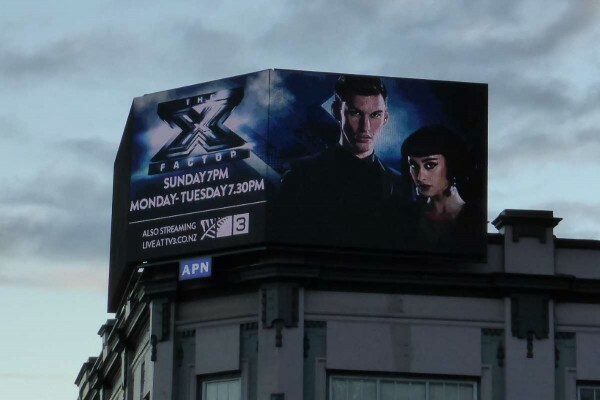 As a general rule, billboards should be placed at least 50 metres from an intersection; however, this is not always possible in an urban environment. Outdoor advertising should have no more than 8 elements. To prevent potential distractions, the NZTA restricts the number of elements that any outdoor advertising funded by the NZTA can have. An element refers to each individual item that appears in your advertising, eg a word is one element, an image is one element, a logo is one element. There shouldn’t be any more than eight elements per ad and the words shouldn’t take up more than six elements, ie a maximum of six words. The words should use a maximum of 40 characters in total. Extra attention is required to view a dynamic billboard, so they are a potential distraction for drivers. It doesn’t matter how little or how much the elements move or change, or how subtle the changes are. As a driver’s attention is diverted from the road to the billboard, this increases the likelihood that the driver will have or cause a crash. This study in Sweden of dynamic billboards showed they were more distracting to drivers. There are hard and fast rules. For example, state highway guidelines state that billboards must be no more than six metres wide or three metres high, but NZTA does not hold other companies to the standards that it recommends itself. And it’s not just billboards that attract our attention: there are bus backs, bus stop shells, flags and banners, sandwich boards, people holding signs, and more. 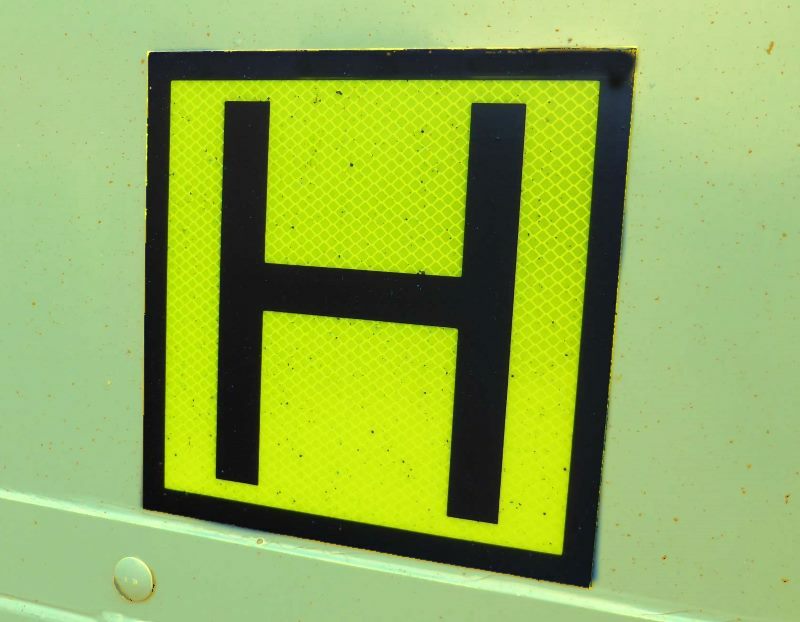 Creating a physical obstruction to vehicles moving on or off the carriageway – this is more relevant to heavy vehicles that have larger turning circles and are taller, but it also affects more vulnerable users like motorcyclists where the edge of a sign can act like a knife if hit at speed. Confusing motorists by providing contradictory instruction or evidence from the effectiveness of formal traffic signs – e.g. you cannot use a stop sign as part of your outdoor advertising, or instruct drivers to make a turn or change lanes, or dazzle drivers with lights. NZTA provides an extensive guide on rules for roadside advertising in this PDF. Are there any positive effects of roadside advertising? Many traffic accidents are reported where the driver is looking for the entrance to an event or looking for a specific business; effective signage can reduce the amount of time spent searching to the sides of the road. Signage can also reduce boredom in some areas, for example in rural areas with fewer features. But the main issue is that signs are designed to distract us. Companies will not be willing to shell out several thousand dollars a month for a prime billboard spot if it doesn’t attract attention. The question is whether, as humans, we can cope with all the messages we are constantly exposed to while maintaining enough control over our vehicles.